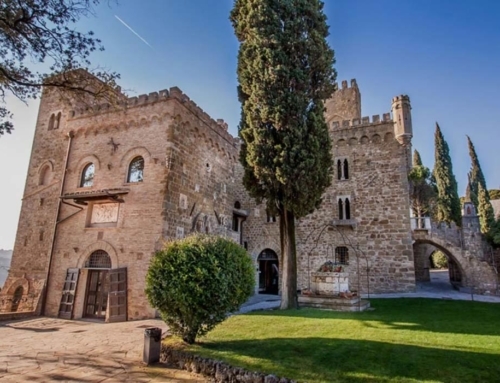 A real castle where to be princess and price for one night, in a timeless atmosphere. 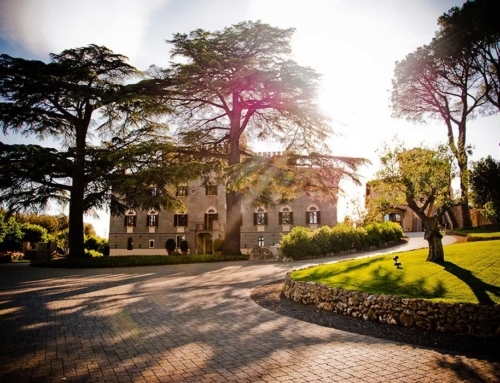 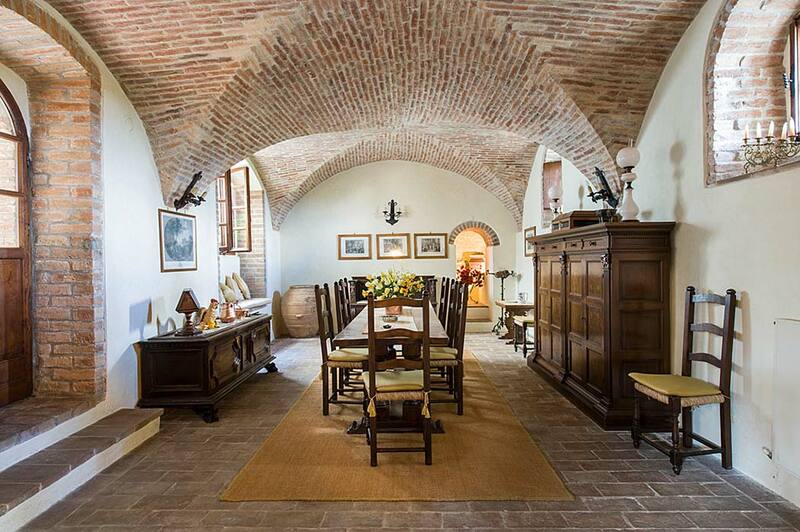 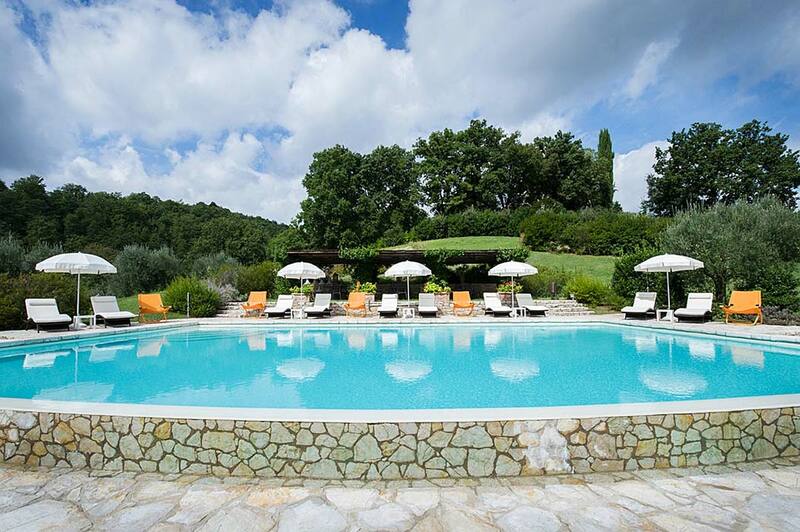 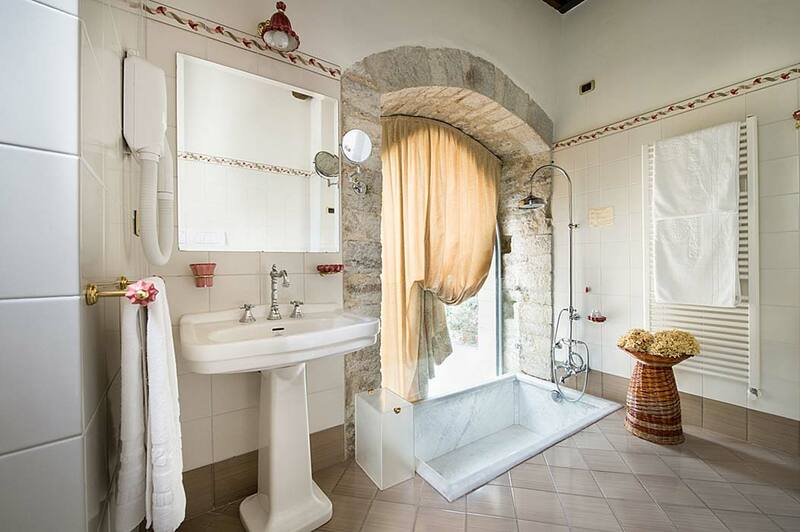 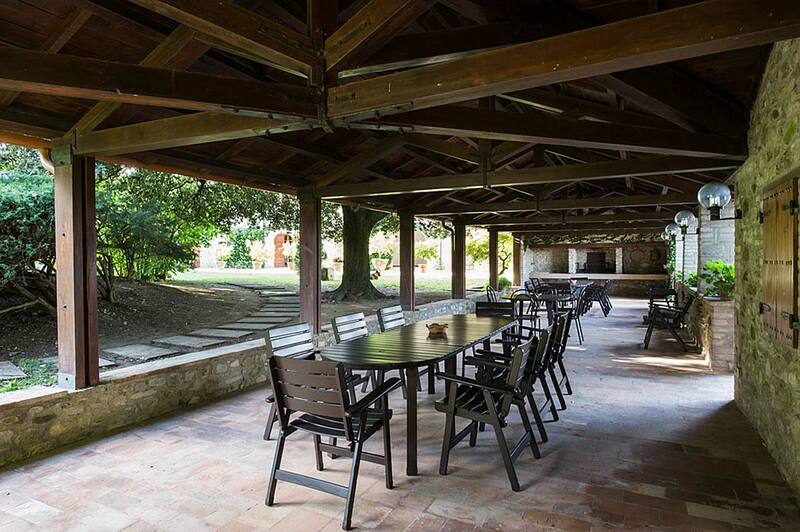 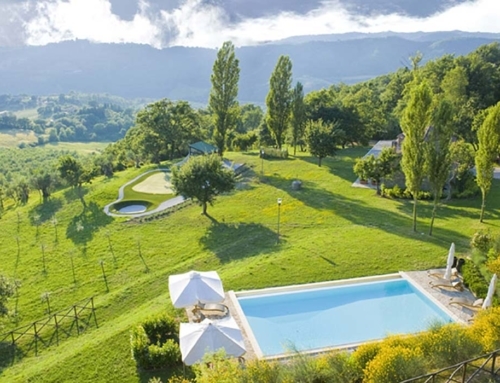 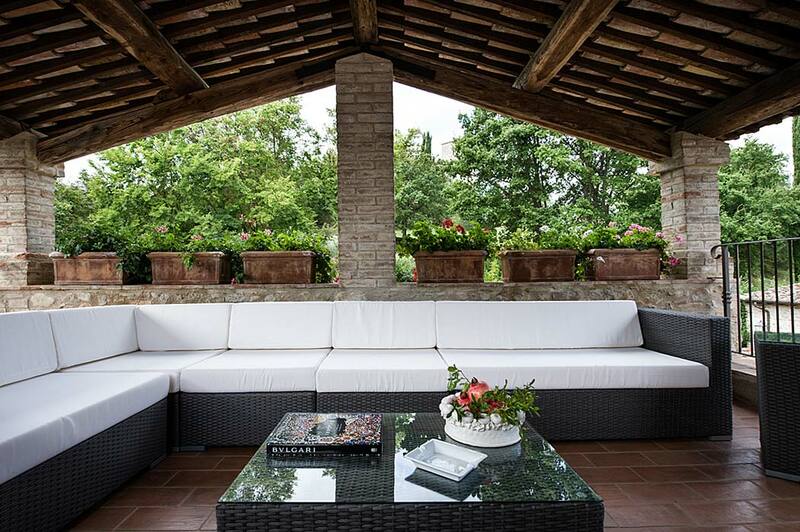 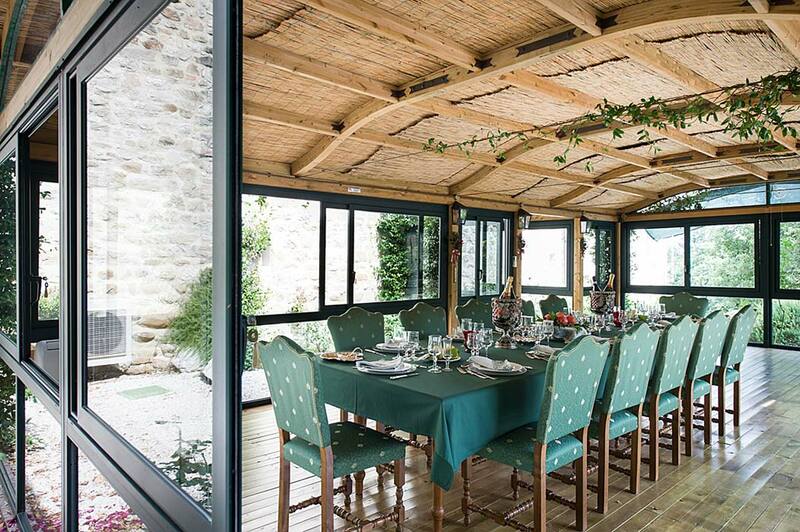 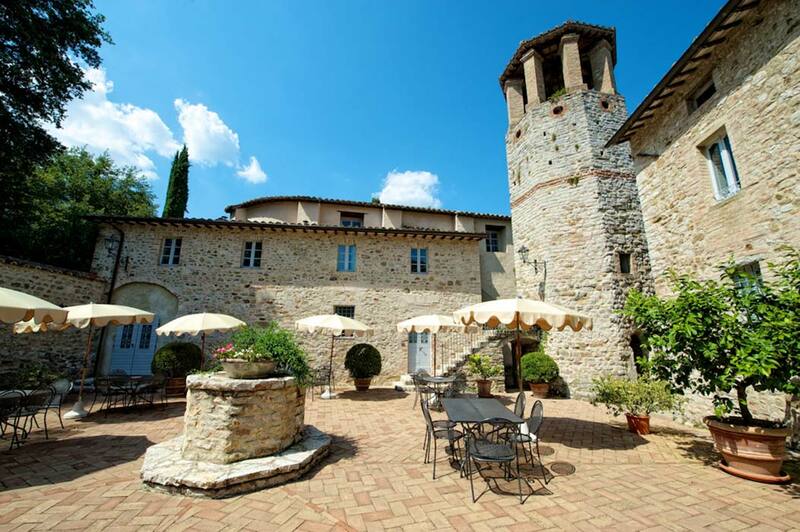 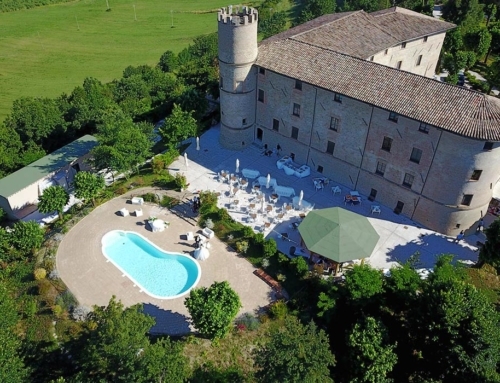 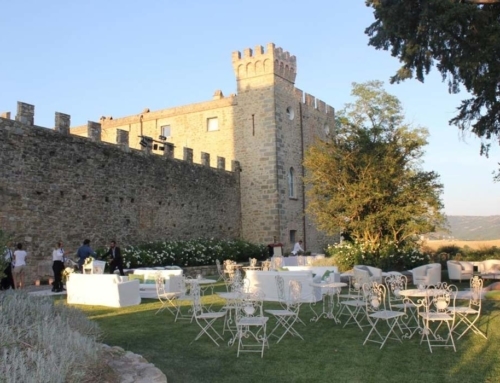 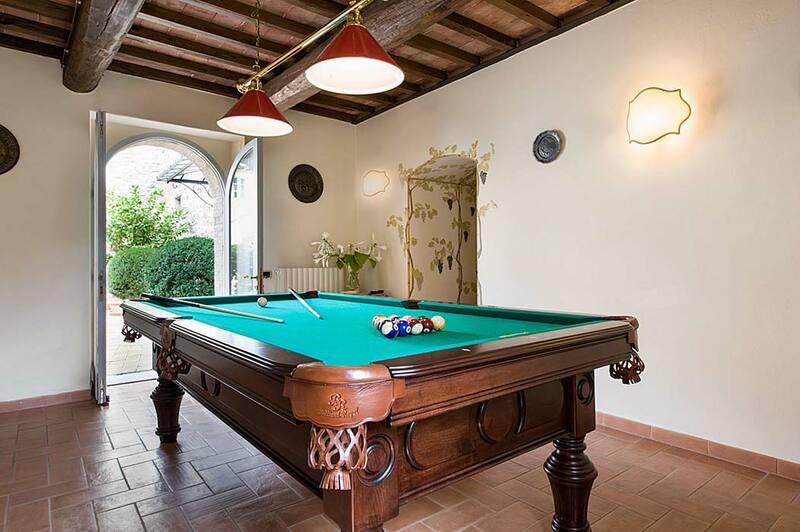 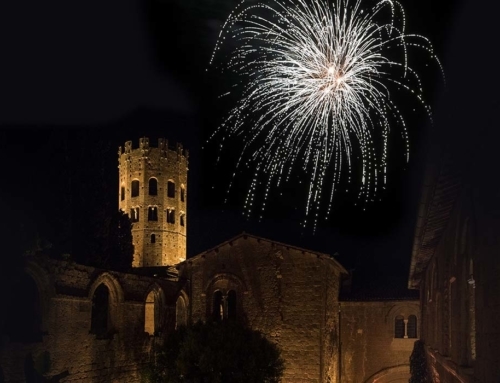 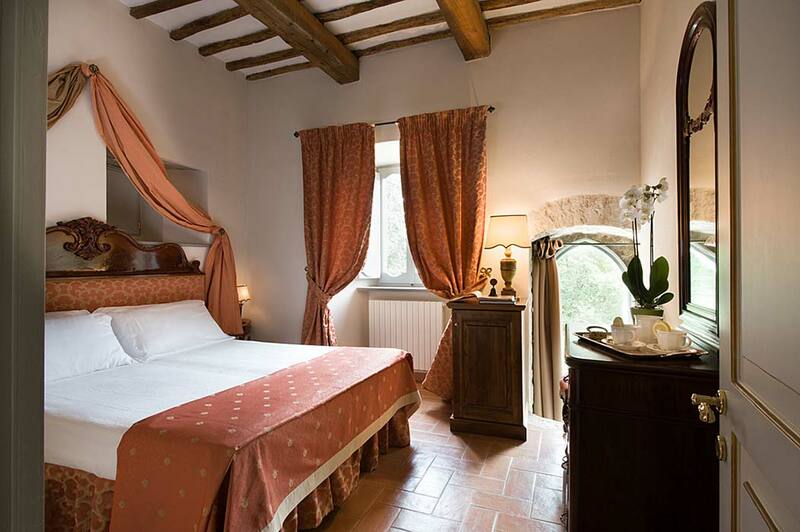 The hilltop building is a 11th century historical castle, located in Umbria, not far from Perugia and it has the capacity to host 30 guests in its rooms. 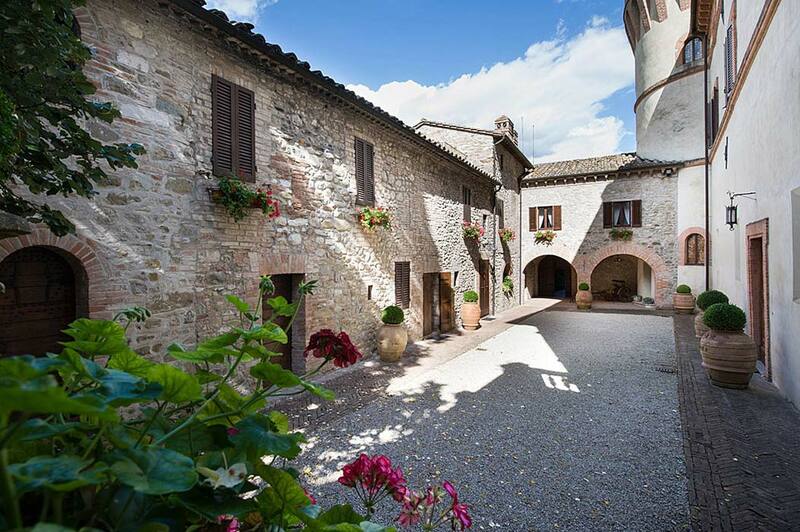 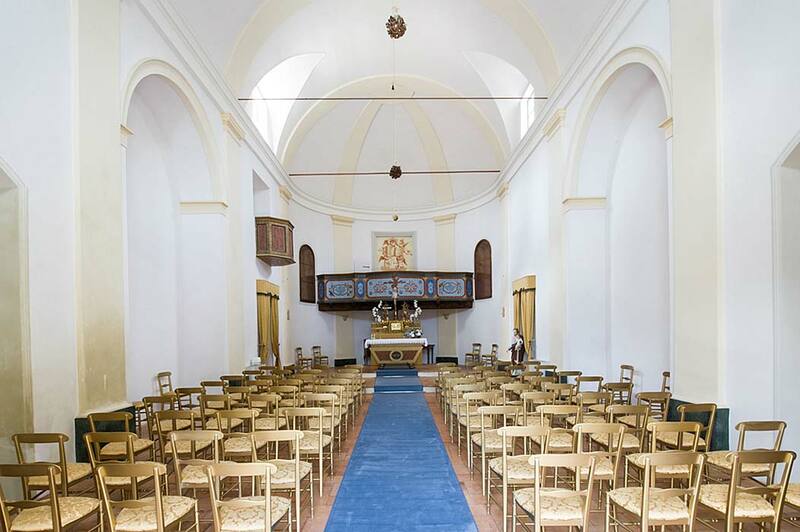 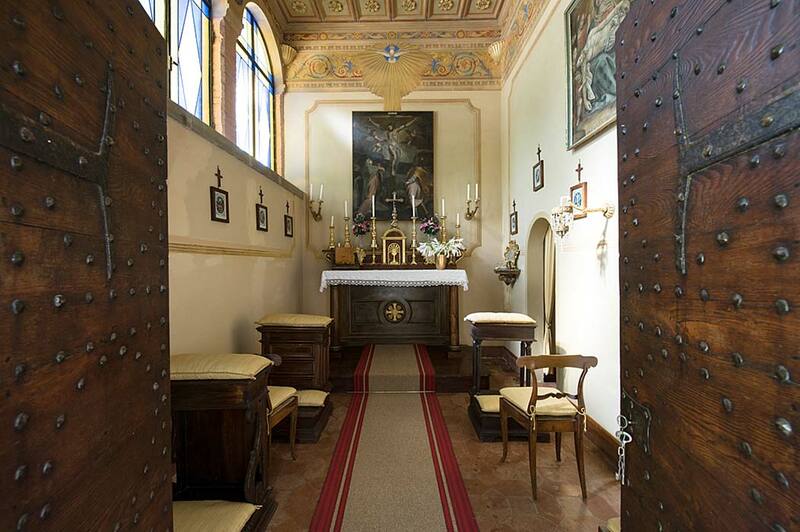 The whole property includes an ancient church where to celebrate the religious ceremony, a charming courtyard, a panoramic terrace and ca. 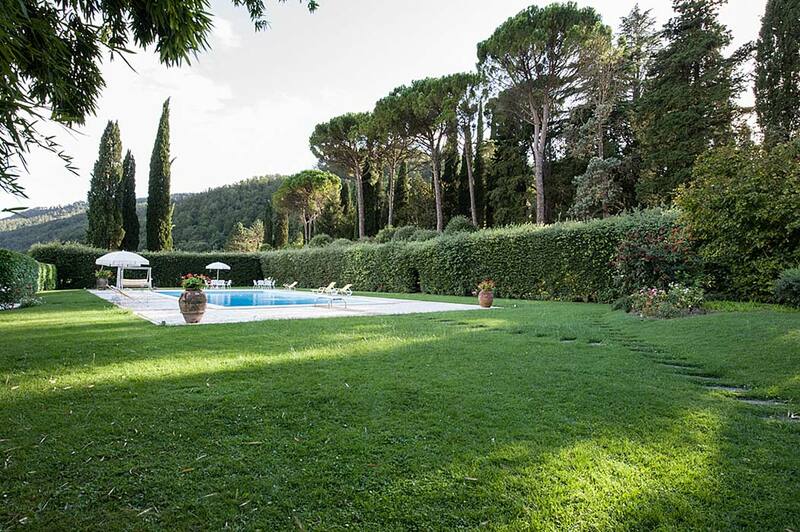 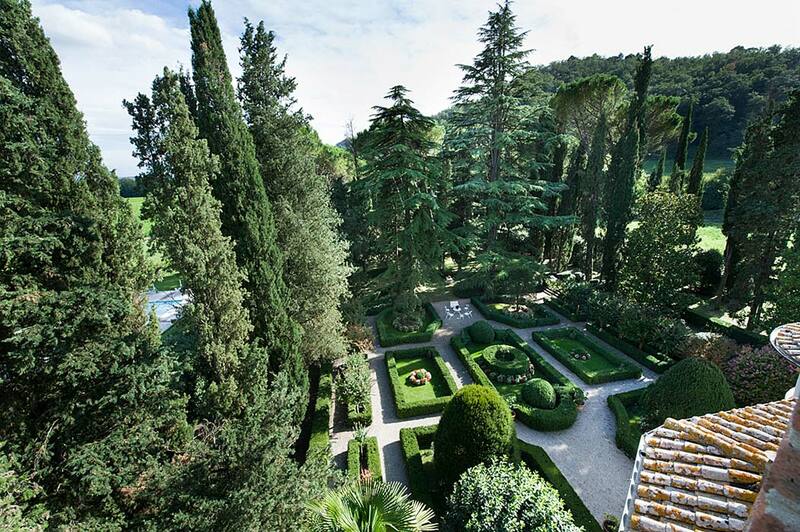 3 acres of beautiful gardens suitable for blessings, ceremonies and event receptions.